After the United States abstained from voting, the UN Security Council on Friday passed a resolution urging Israel to stop building settlements on occupied Palestinian territory, including East Jerusalem. Samantha Power U.S. Ambassador to the U.N. The resolution said the establishment of settlements by Israel has “no legal validity and constitutes a flagrant violation under international law.” It was adopted with 14 votes in favor, to a round of applause. The US abstention was seen as a parting shot by President Barack Obama, who has had frosty relations with Israeli Prime Minister Benjamin Netanyahu and grown frustrated by failed efforts to broker peace during his tenure. In a statement, Netanyahu blasted the resolution as “absurd” and said Israel looked forward to working with U.S. president-elect Donald Trump to counter its potential impact. “The Obama administration not only failed to protect Israel against this gang-up at the UN, it colluded with it behind the scenes,” the statement read. The text was put forward at the 15-member council by New Zealand, Malaysia, Venezuela and Senegal a day after Egypt withdrew it under pressure from Israel and U.S. President-elect Donald Trump, who had called on the United States to veto the measure. “This resolution reflects the facts on the ground and is consistent with US policy across Republican and Democratic administrations,” US Ambassador to the U.N. Samantha Power explained after the vote. Israel disputes that settlements in the West Bank are illegal and says their final status should be determined in talks on Palestinian statehood. “One cannot simultaneously champion expanding Israeli settlements and champion a viable two-state solution that would end the conflict,” Power argued. 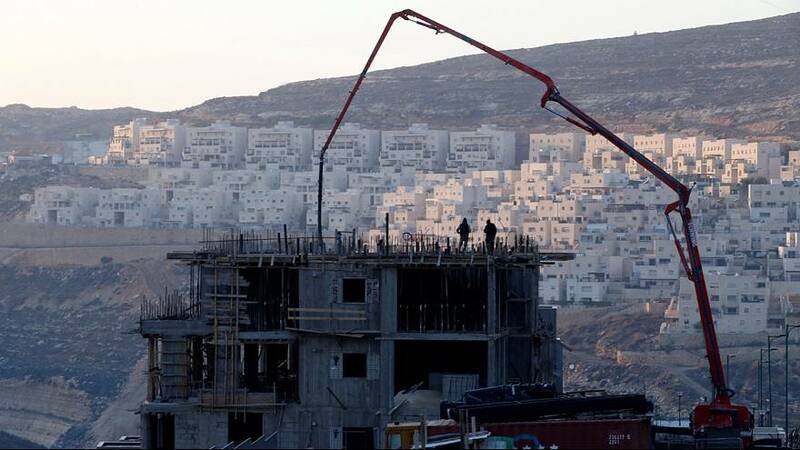 She added that continuous settlement building “seriously undermines” Israel’s security.